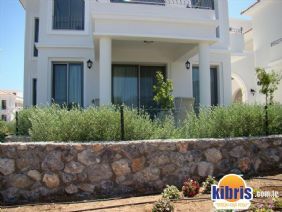 Can you imagine living right in the picturesque and famous Kyrenia Harbour that is mentioned in all tourist guides? You have this great chance by renting Harbour Apartment from Amy Villas! Small basic accommodation sleeps 2 and will give you fantastic chance to enjoy having cup of coffee or glass of cold beer looking on the surroundings full of history. 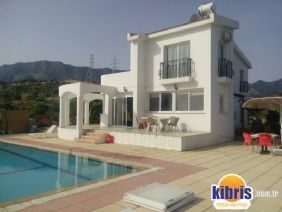 It's only one minute walk from here to a rich variety of restaurants and bars in the Harbour, only 3 minutes' walk to Kyrenia Castle and many other places of interest. It's all about being in the right spot to fully enjoy your North Cyprus Holiday!